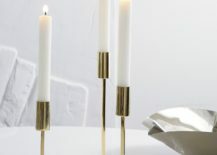 Pillar candles are substantial and stately. 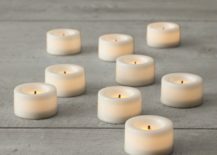 And yes, you can even find pillar candles of the flameless variety. 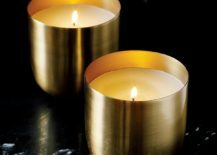 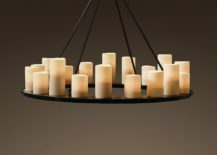 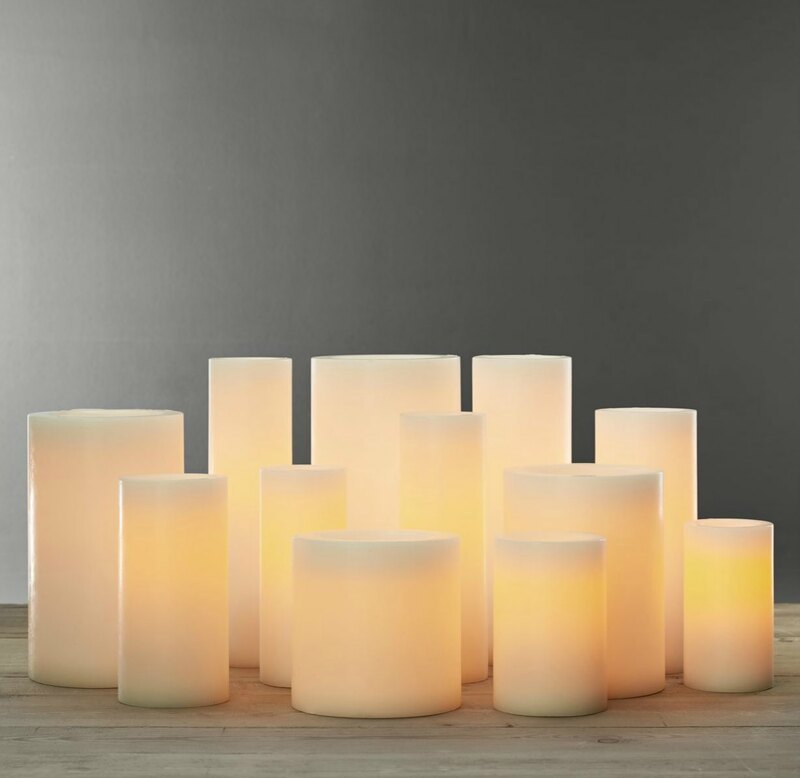 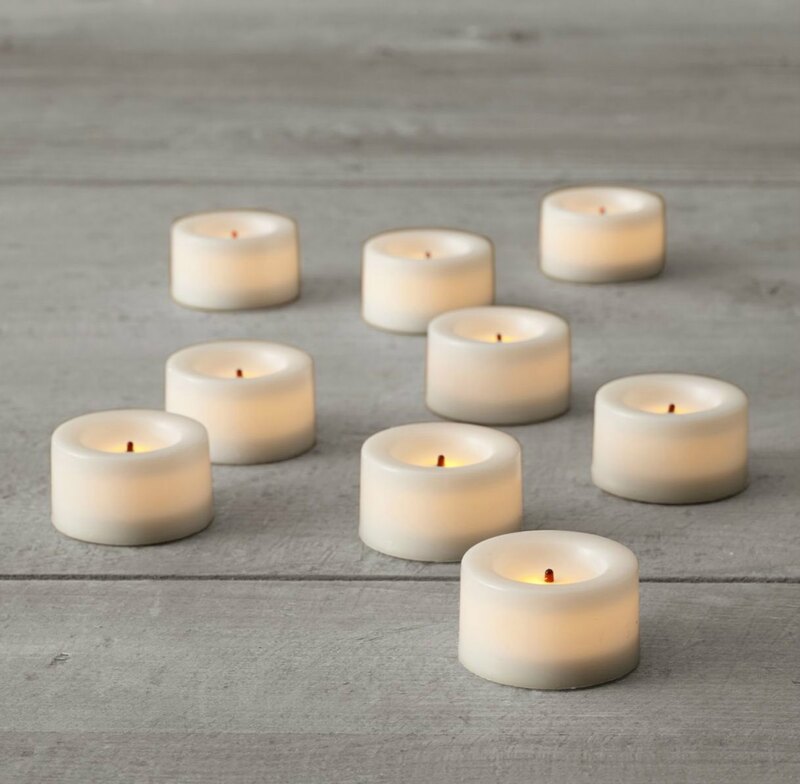 Like these Remote Control Wax Flameless Pillar Candles from Restoration Hardware! 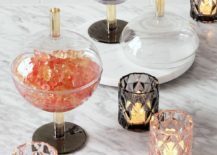 Bonus: they’re made from solid paraffin wax. 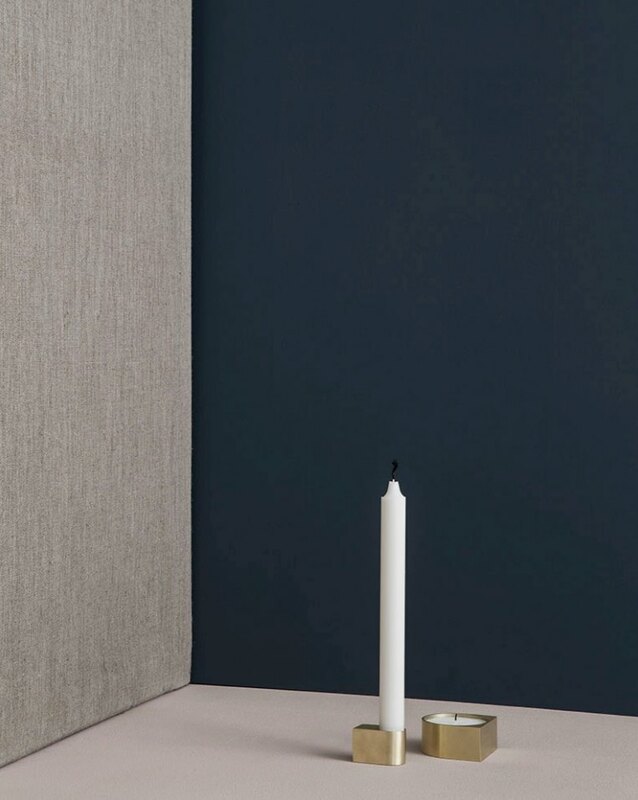 Goodbye, soot and smoke. 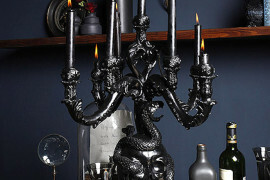 You can even purchase a remote control to operate them. 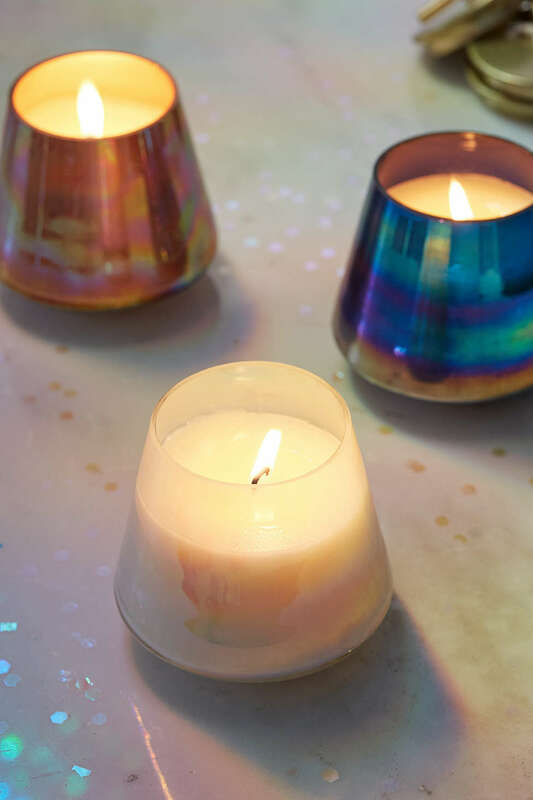 Sounds like a win to us! 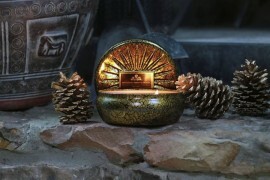 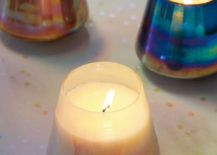 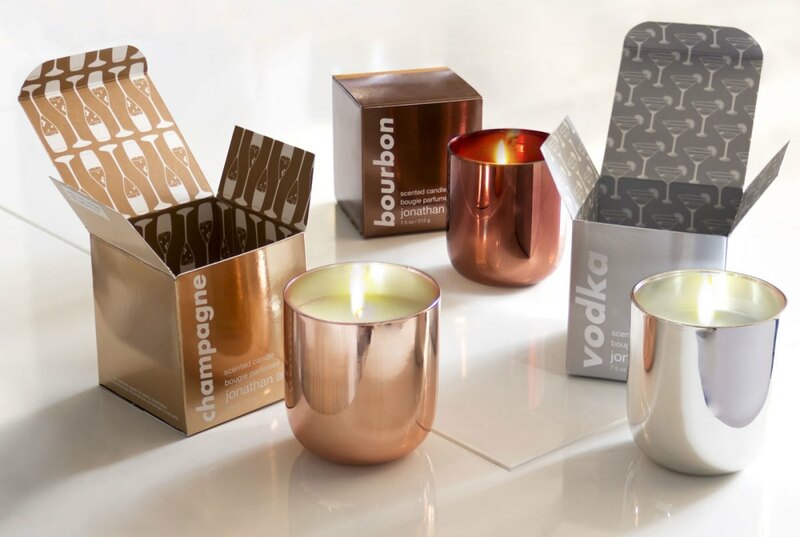 Some of today’s most popular candles feature chic containers filled with wax. 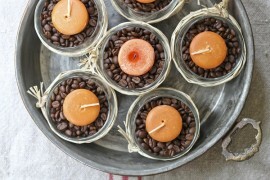 In some cases, you can even re-purpose the container once you’ve maxed out the candle. 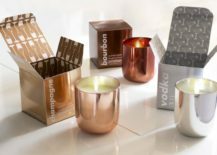 Below we see the Champagne Pop Candle from Jonathan Adler, along with selections showcasing bourbon- and vodka-themed fragrances. 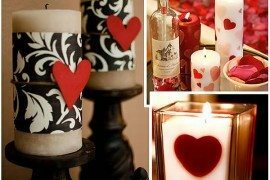 Use the containers as vases when the flame has flickered for the last time. 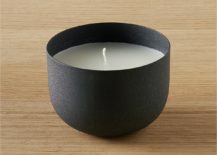 If you prefer matte to metallic, check out this Black Candle Bowl, also from CB2. 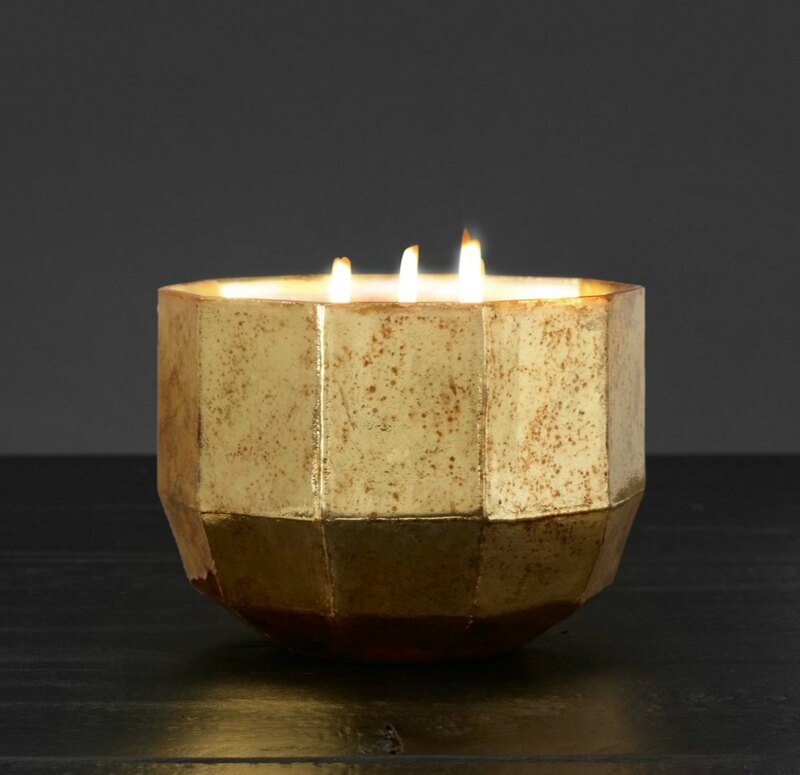 Handcrafted iron takes center stage for a simple yet striking modern statement. 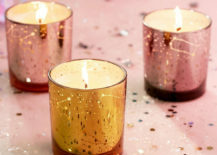 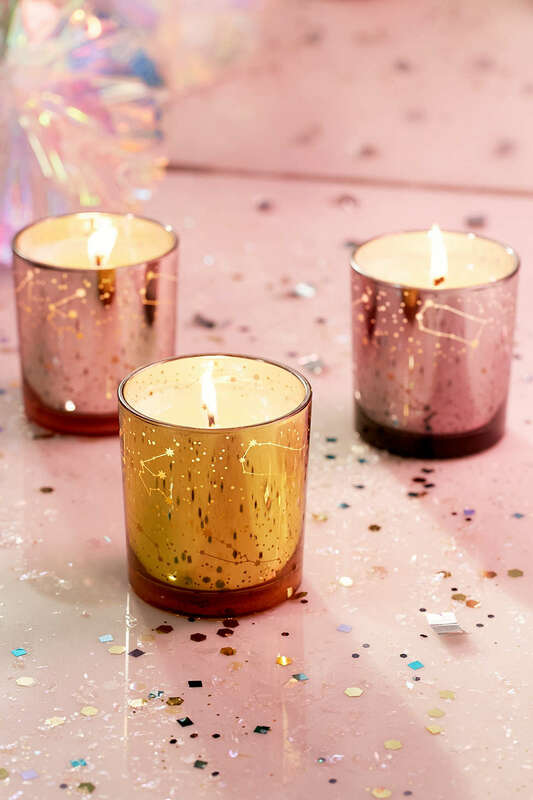 For a dash of celestial style, these Starry Night Candles from Urban Outfitters will create a heavenly glow, thanks to an etch pattern that evokes the wonder of the constellations. 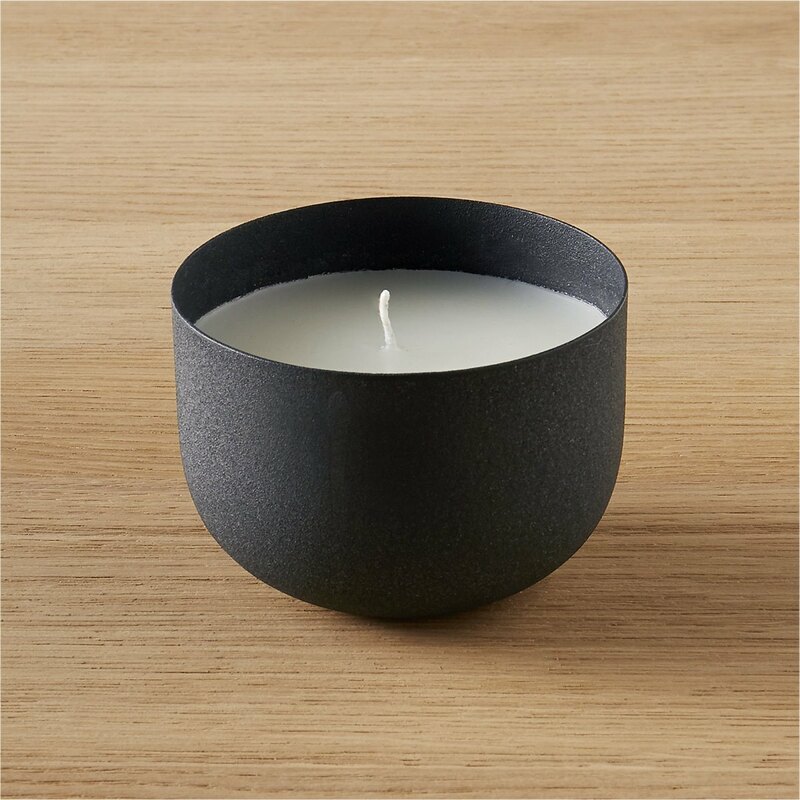 Hand-poured soy wax is scented in three different options: Frosted Currant, Vanilla Tobacco and White Jade Cedar. 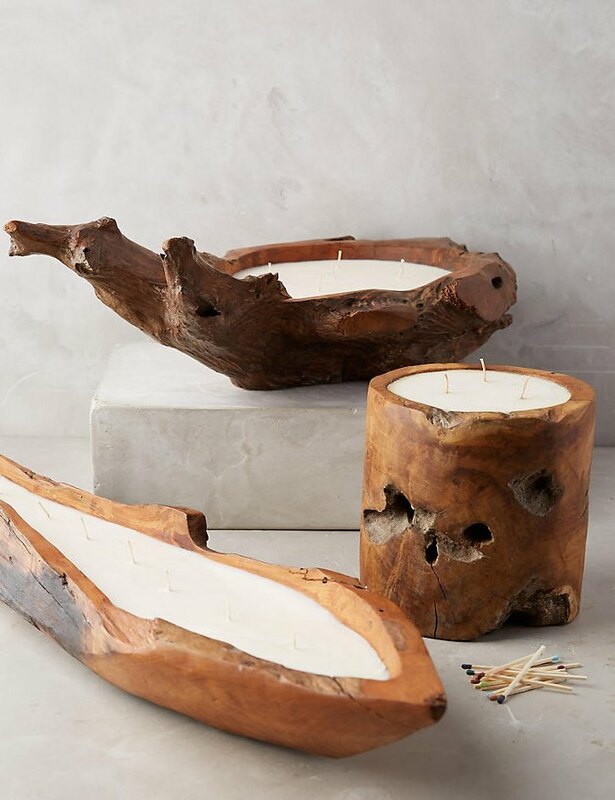 For a poured candle option that exudes earthy style, these Teak Volcanica Candles from Anthropologie combine handcrafted teak containers with the fragrance of sandalwood. 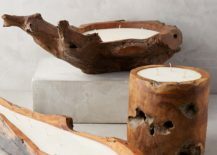 Sculptural, rustic style at its finest! 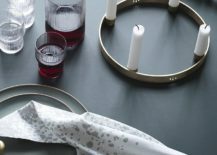 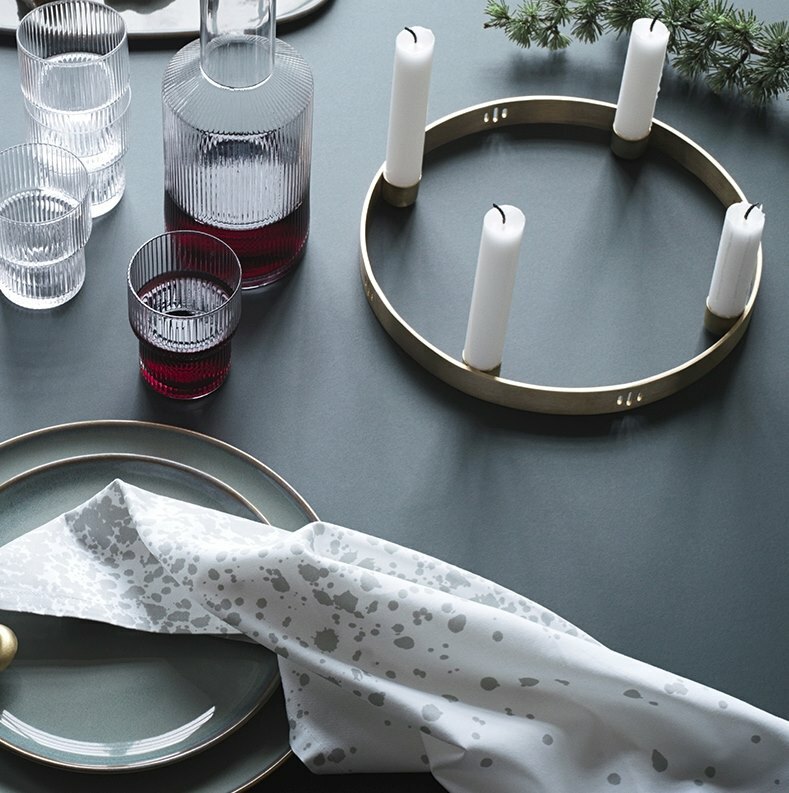 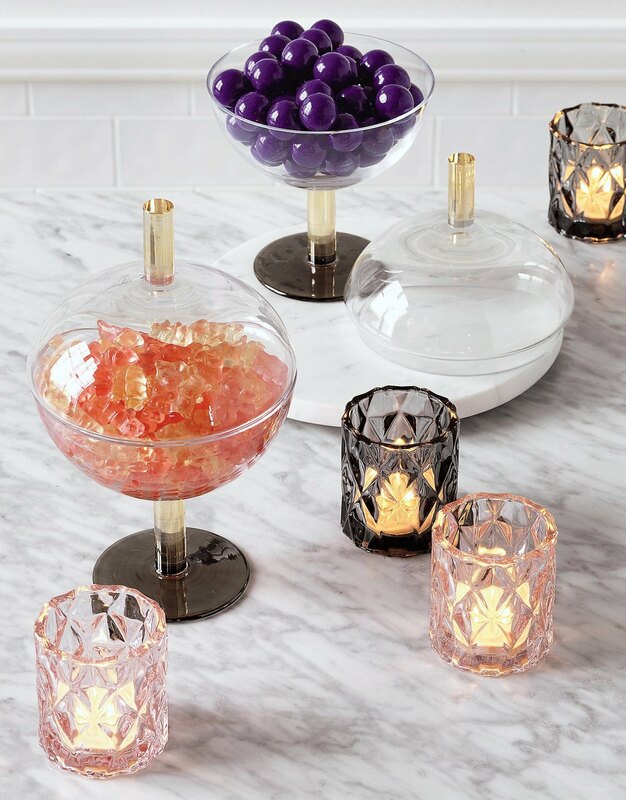 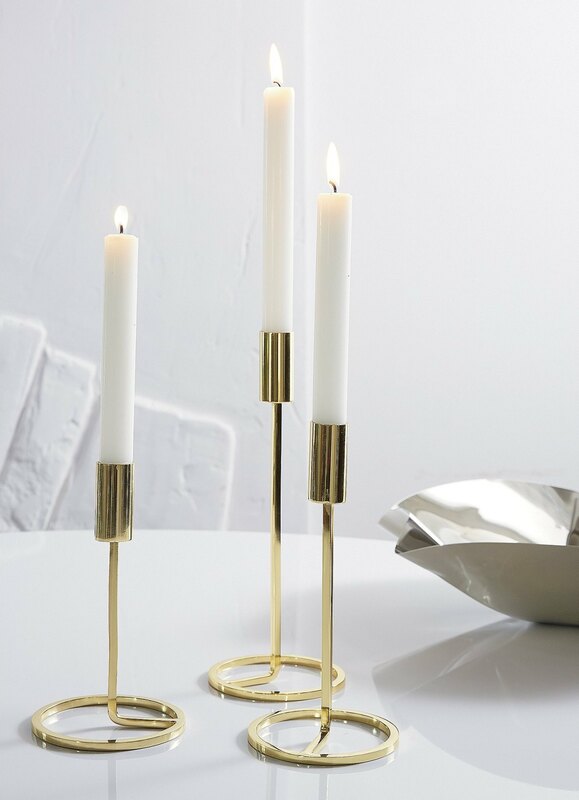 Slim candles get a lovely lift with this 3-Piece Roundabout Taper Candle Holder Set from CB2. 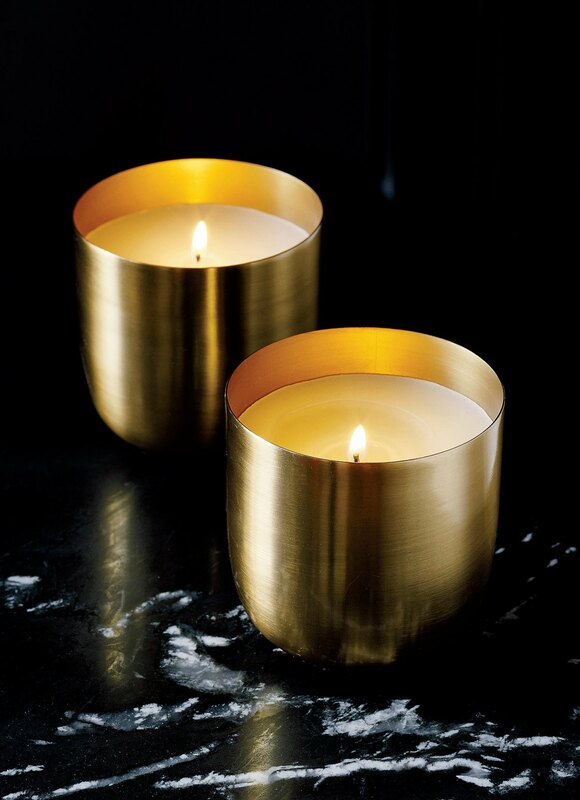 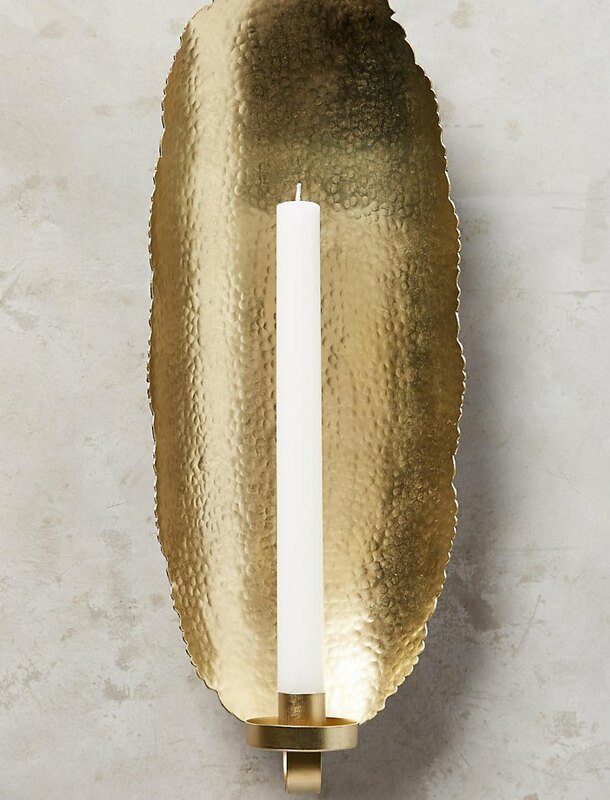 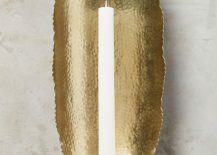 Brass-plated steel shines brightly, but not as bright as the candlelight at the top of the taper. 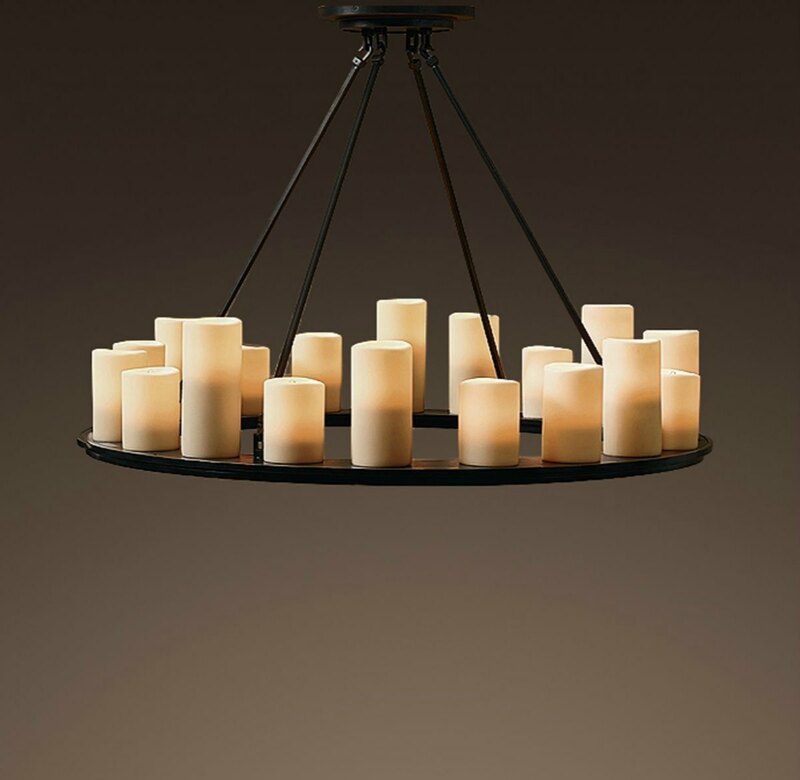 A circular base keeps these candle holders grounded. 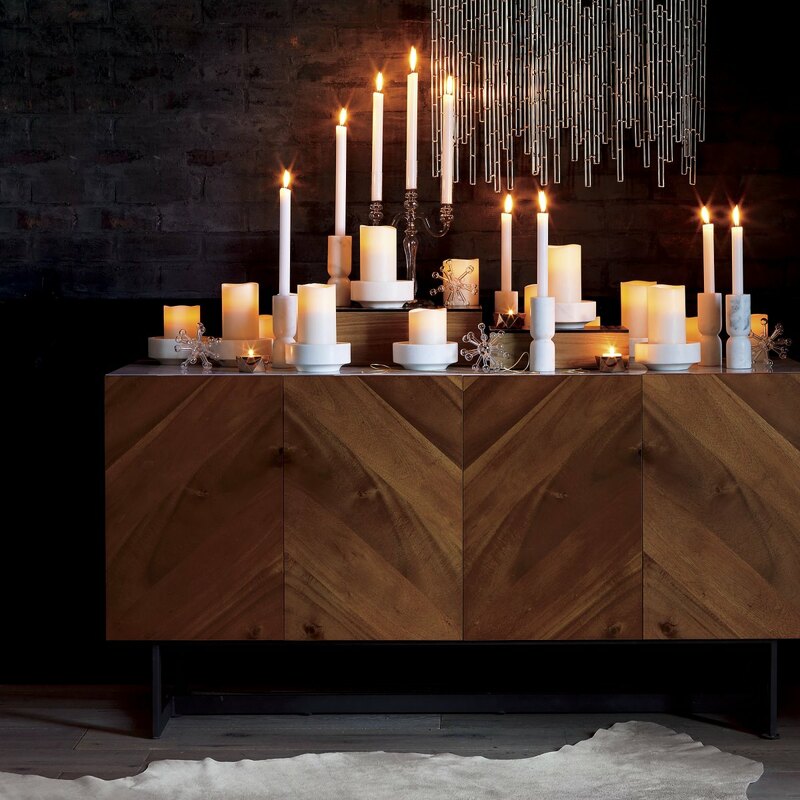 Bask in the glow of candlelight this holiday season. 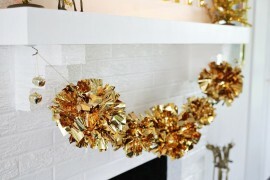 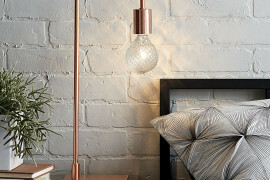 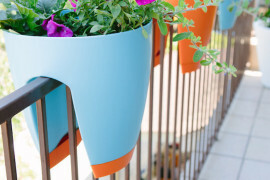 As you can see from today’s featured finds, there are many ways to create a warm shine at home! 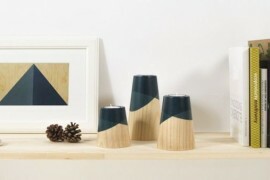 Elegant ETNA Wood Candle Holders Inspired By Fiery Volcanoes!